Sicardi | Ayers | Bacino is pleased to host a concert featuring cellist Jeffrey Zeigler in collaboration with Aperio: Music of the Americas on Sunday, January 27 at 6pm. 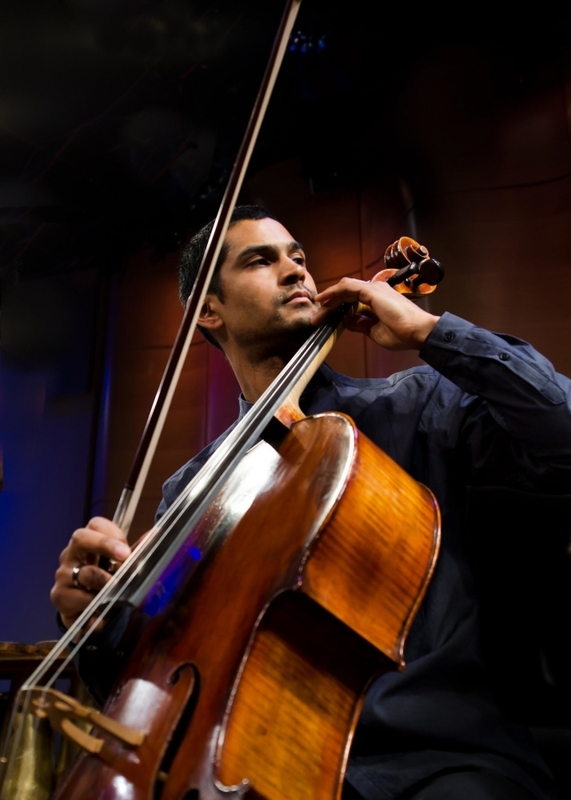 Cellist Jeffrey Zeigler (formerly of the Grammy Award winning Kronos Quartet) performs a program of American premiers featuring works for solo cello and electronics by emerging Mexican composers. The performance will take place at 6:00 pm. at Sicardi | Ayers | Bacino, 1506 W. Alabama St., Houston, TX 77006 (map).